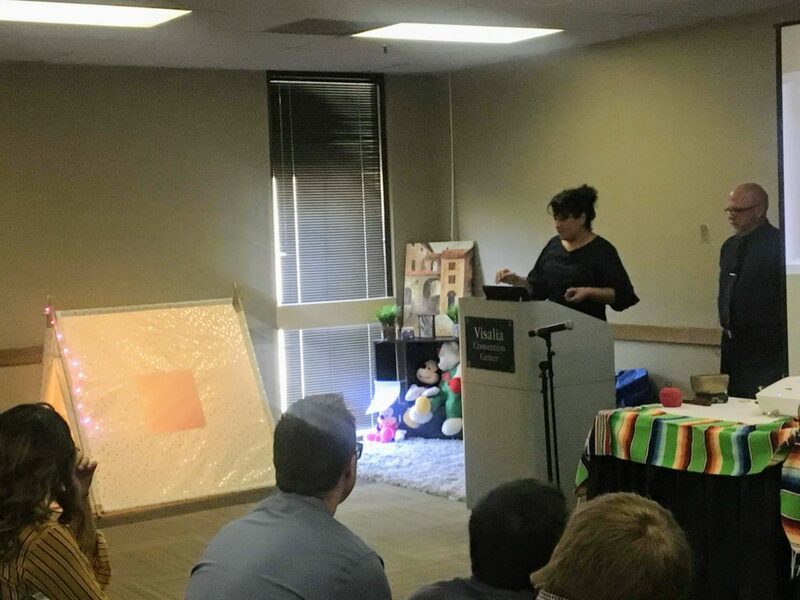 "Building Trauma Informed Schools and Communities"
Thank you all for attending this years Cynthia Lockhart-Mummery Conference, “Building Trauma-Informed Schools and Communities.” We are happy to share that it was a great success! There were approximately 400 professionals in attendance from social services, mental health, child welfare services, education, law enforcement, the community, among others. We were honored to host individuals from our neighboring counties in the central valley including Kings County, Kern County, and Fresno County. This event could not have been possible without the help and support of our volunteers, partners, and sponsors. 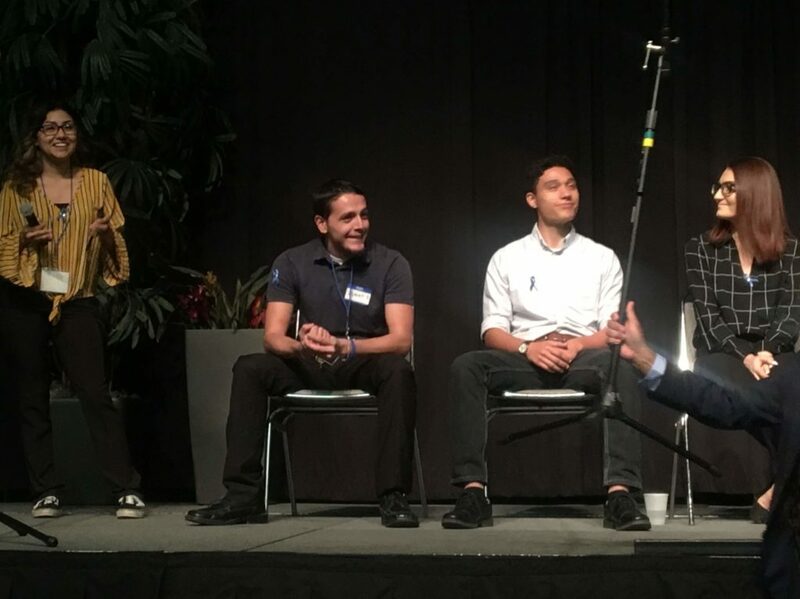 A special thank you to our conference speakers Jim Sporleder, Ronald Uggla and Yolanda Echebeste-Silva, Ashley Beecham, and the Foster Youth Panel. We hope that you will take the information back to your place of work and implement some of the practices & strategies presented at the conference. 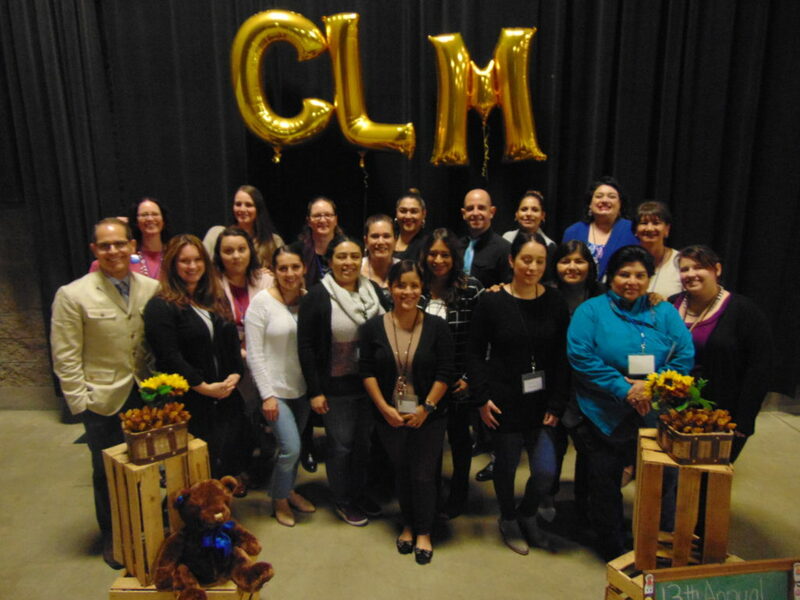 Our goal for this years conference was to help to contribute to the professional development of professionals engaged in supporting individuals, children, and families in our communities. Thank you all for your support and for making a difference in our communities. 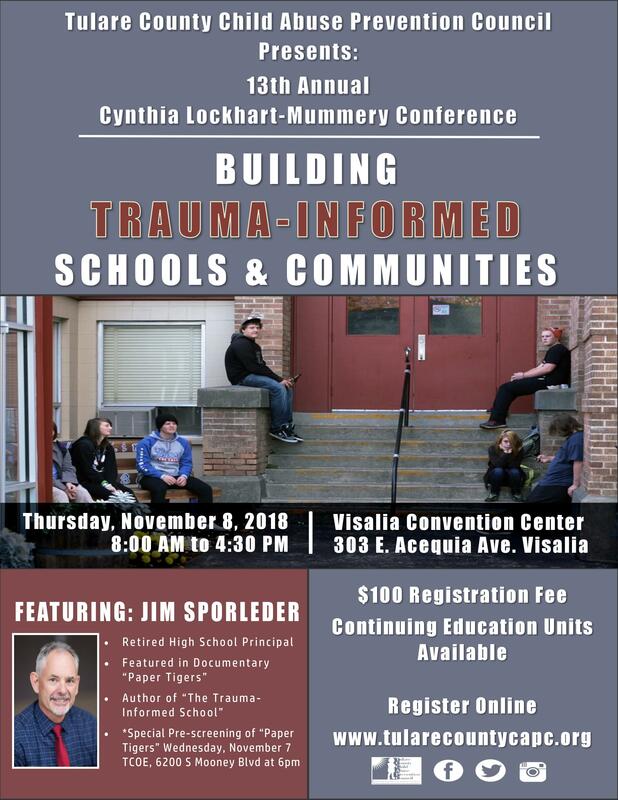 “Building Trauma Informed Schools and Communities” is the theme of The Tulare County Child Abuse Prevention Council’s 13th Annual Cynthia Lockhart-Mummery Conference (read more about this) on Thursday, November 8, 2018 at the Visalia Convention Center. 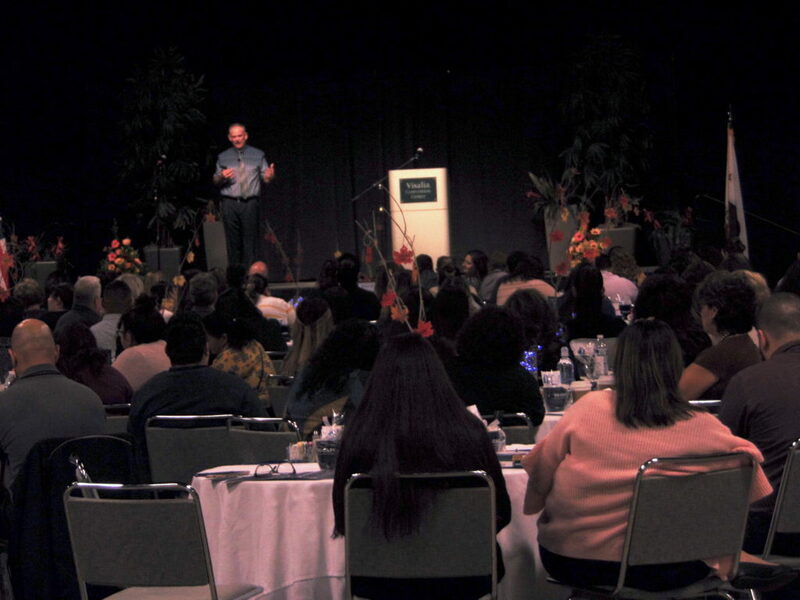 The event featured Jim Sporleder, a retired High School Principal from Walla Walla, WA. 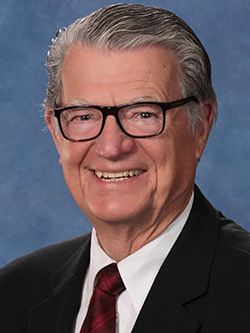 Under Jim’s leadership, Lincoln High School became a “Trauma Informed” school, gaining national attention due to a dramatic drop in out of school suspensions, increased graduation rates and the number of students going on to post-secondary education. Participants were introduced to information focused on the role that trauma plays in the school environment. This professional development experience explored multiple strategies for education staff, professionals, and community members to utilize when working with students and their clients. Participants learned about the importance of self-care and the need for the professionals to have tools and strategies to support their own health. An interactive perception training that aims to give the participants a real life experience of what foster youth endure while maneuvering through the foster care system. Participants walked through the life of an actual foster youth for the duration of the training through activities that helped provide insight into the struggles and emotional challenges foster youth experience and understand why they might struggle in educational settings and other “Normal” life situations. This workshop looked at types of trauma and what trauma looks like in the classroom setting. The session helped participants develop an understanding of trauma and the impact it has on students and their academic functioning. 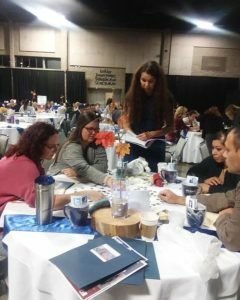 Participants learned ways to create a Mindful environment where students can improve their functioning in the classroom setting as well as how we can support our educators through the Mindful transformation . hearing. They will discuss their education while in foster care, how caregivers can be supportive, what they wished adults knew about them, and how the system can be transformed to improve the lives of children and youth in foster care. 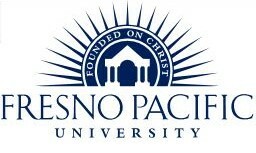 CEU’s for clinicians are available for our conference through Fresno Pacific University (FPU). Click on the link below for registration and payment information. 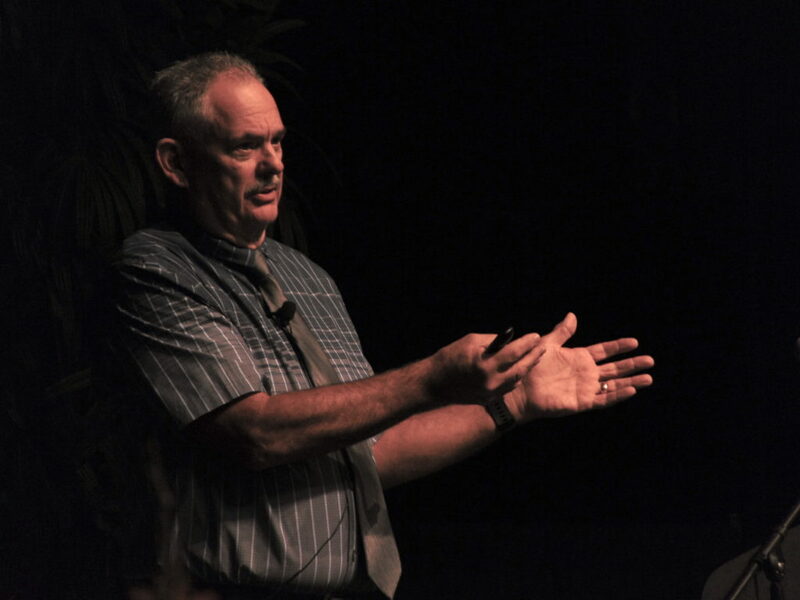 Educators, parents, other professionals, and community members, attended this special screening that included a discussion with Jim Sporleder. Set within and around the campus of Lincoln Alternative High School in the rural community of Walla Walla, Washington, Paper Tigers asks the following questions: What does it mean to be a trauma-informed school? And how do you educate teens whose childhood experiences have left them with a brain and body ill-suited to learn? Learn more about the Cynthia Lockhart Mummery conferences, and access past conference resources, here!